I believe Virginia Governor Ralph Northam must step down. 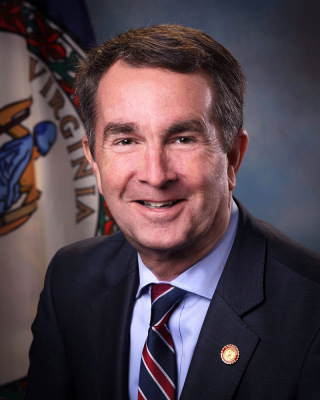 Recent revelations of Northam’s Medical School Yearbook photo alongside a photo of an individual in Blackface, and another dressed in a Klansman robe, is not only a vile mockery of Black people everywhere, but is also an affront to thousands of Virginia voters of all stripes who chose Northam as their Governor. 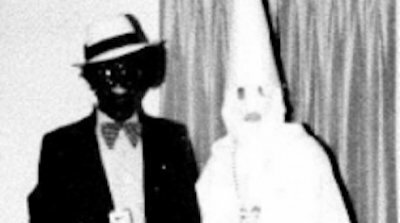 Northam’s initial admission that he was in fact one of the individuals in the photo, in my opinion, was the very least he owed his supporters. But, to later claim that he could not be sure if he was in the photo at all, was disingenuous and a pathetic attempt to try to avoid the inevitable, his resignation. Northam has lost the public trust and must step down. Moreover, any delay in Northam’s decision to resign, should be viewed as Northam choosing to salvage his political career, over what is best for the citizens of Virginia.